**MAJOR PRICE REDUCTION** INCOME PRODUCING PROPERTY. 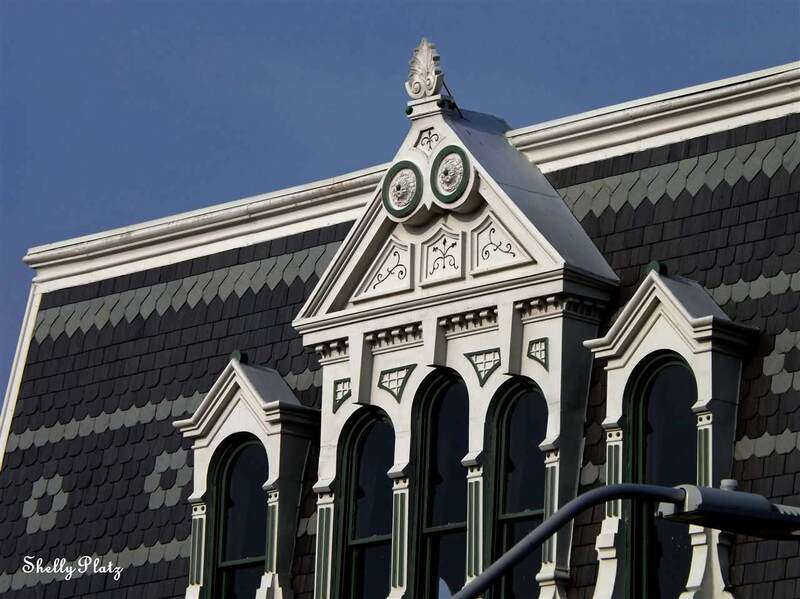 The Vurpillat Opera House was constructed in 1882 and is an exquisite commercial example of the Second Empire architectural style that is listed in the National and Indiana Register of Historic Places. 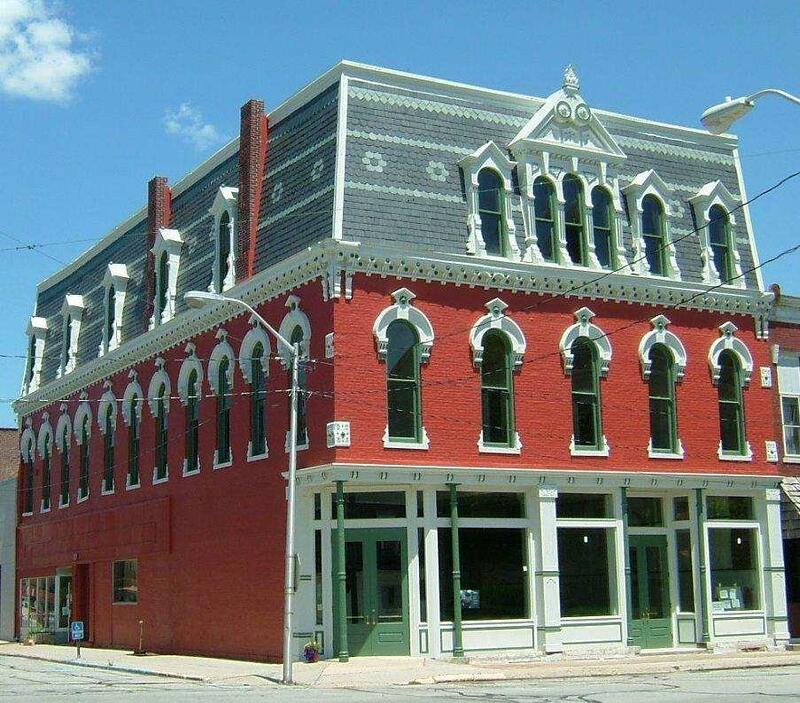 Possibilities are endless for this 14,000+ square-foot building, which could house offices, a restaurant, coffee house, corporate housing, entertainment venue, a start-up business incubator, or an eclectic mix. 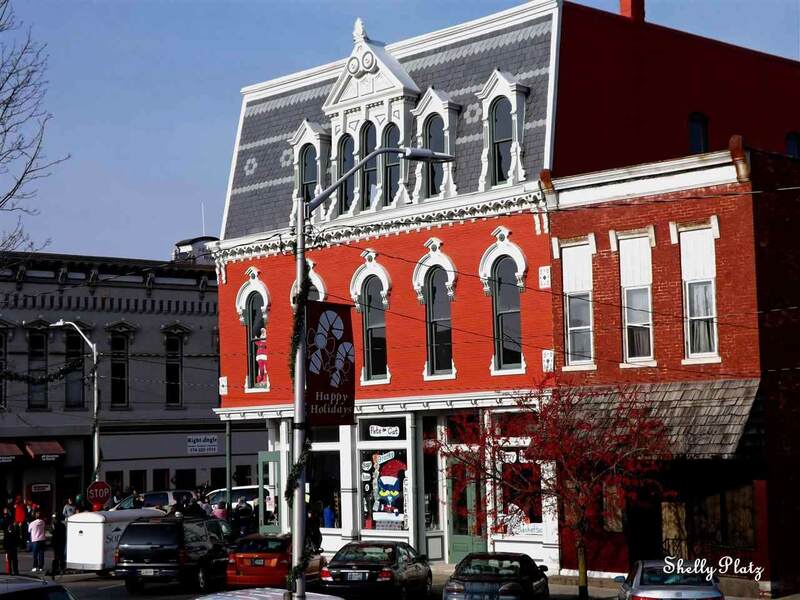 The centralized location of the property is prime for development within its proximity to the county courthouse and other community businesses. 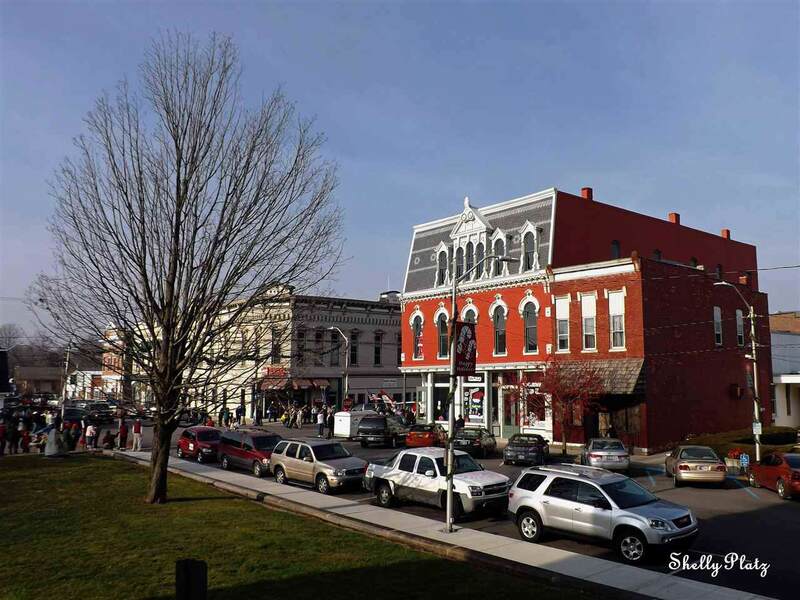 Located in the heart of Indiana, Pulaski County is a welcoming atmosphere for families, businesses, tourism, and more. With a population of 13,000-plus, Pulaski County offers a rural work ethic, safe and secure neighborhoods, and a laid-back and charming quality of life that a large city cannot provide. Winamac is located at the intersection of Indiana 14 and US 35, with travel time to both Indianapolis and Chicago at just 2 hours in either direction. The Vurpillat has had extensive renovations through 2015, and will be sold with restrictive covenants.